On December 12, 1990, Deryl McKissack launched McKissack & McKissack in Washington, DC. In reflection of the growth and success of the organization’s journey, the 20th anniversary video portrays the McKissack family history, highlights achievements, benchmarks contributions and celebrates the many people who helped to make McKissack & McKissack the force it is today. Washington, DC is McKissack & McKissack’s cornerstone location. It is where the foundation was laid that gave the organization the opportunity to grow. Its national offices exist today due to the strength of the work performed in the nation’s capital.  Since its founding, McKissack & McKissack has expanded into new markets, including Chicago and Los Angeles, and has undertaken myriad successful projects with a focus on integrity and quality. Its portfolio represents work in the core practice areas of architecture & interiors, program & construction management; planning & facilities management, environmental engineering; and transportation. These projects include national monuments and headquarters; educational and healthcare institutions; civic spaces (museums, stadiums and conventions centers); public utilities; and rails and bridges.